Episode 94! MakingStarWars.net’s Now, This Is Podcasting! 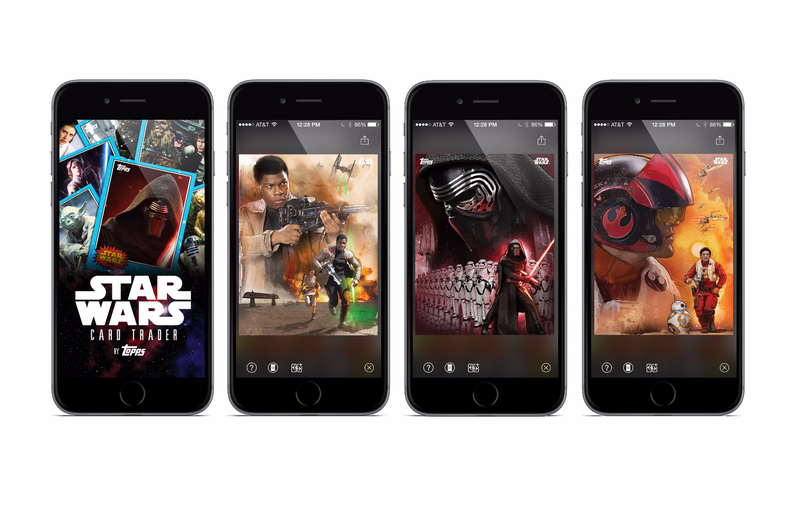 Another episode of “Now, This Is Podcasting!” is here for your enjoyment and it’s brought to you by Topps Star Wars Card Trader for iOS and Android! There’s tons to discuss on this episode. The Star Wars: The Force Awakens soundtrack. If you have comments or questions for “Now, This Is Podcasting!” send them to MSWPodPeople@gmail.com. 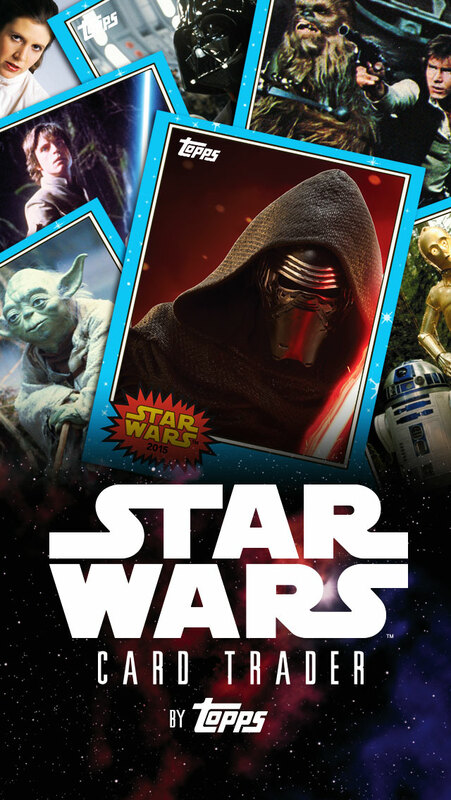 Don’t forget to enter our Topps Star Wars Card Trader giveaway!